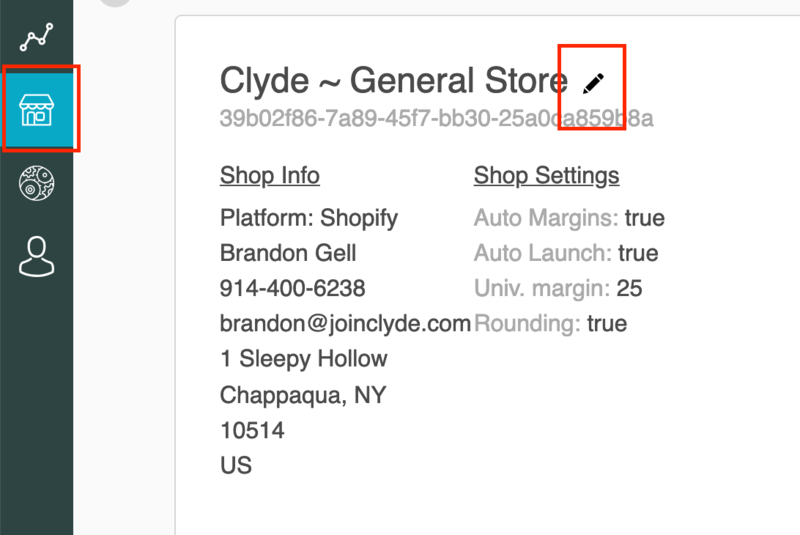 How to change the email address that receives Clyde notifications. Clyde sends emails when we launch new products and for invoices. This article gives instructions for how to change the recipient email address.